I am a skincare junkie. 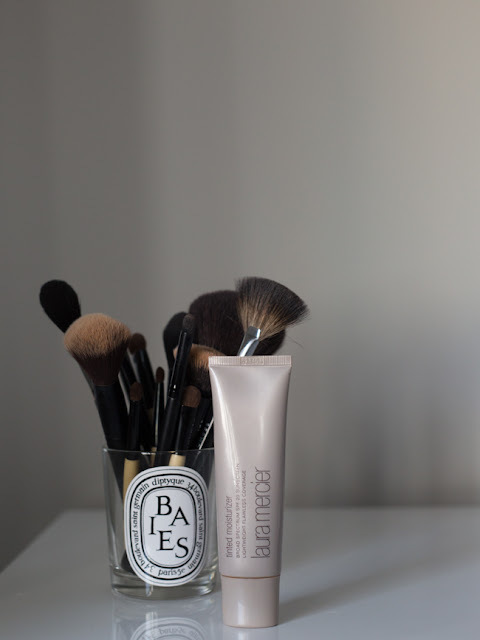 I love reading up on what's good and bad for your skin but the tricky part about skincare is that everyone's is different and that means going through months or trial and error. I am one hundred percent a big believer that our diet plays a role in our skin - everything from elasticity to breaking out. I have loved and hated countless moisturizers, serums, toners , cleanser - you name it I've probably tried it. But with that being said I wanted to share some of my staples with you and give a little background on just what they do! 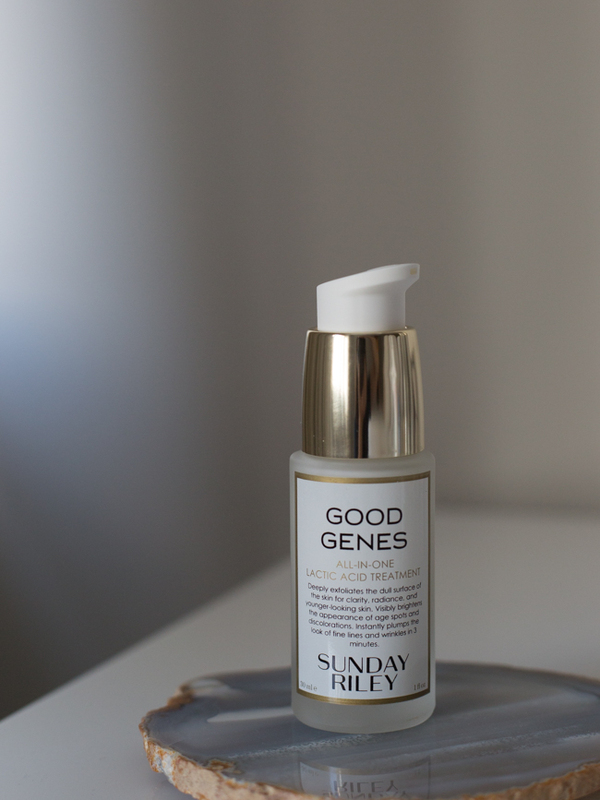 A more recent addition, probably in the past few weeks I have added Sunday Riley's "Good Genes" to my nighttime routine ( and this mask once a week)! Before the Summer month's I was using their Luna Night Oil which contains retinol and should be stopped well before sun exposure! Good Genes works almost immediately. The appearance of wrinkles, and hyperpigmentation are visibly reduced to show a healthier looking complexion, not to mention a smoother, more radiant one! Two moisturizers I have come to love are both from Sunday Riley. 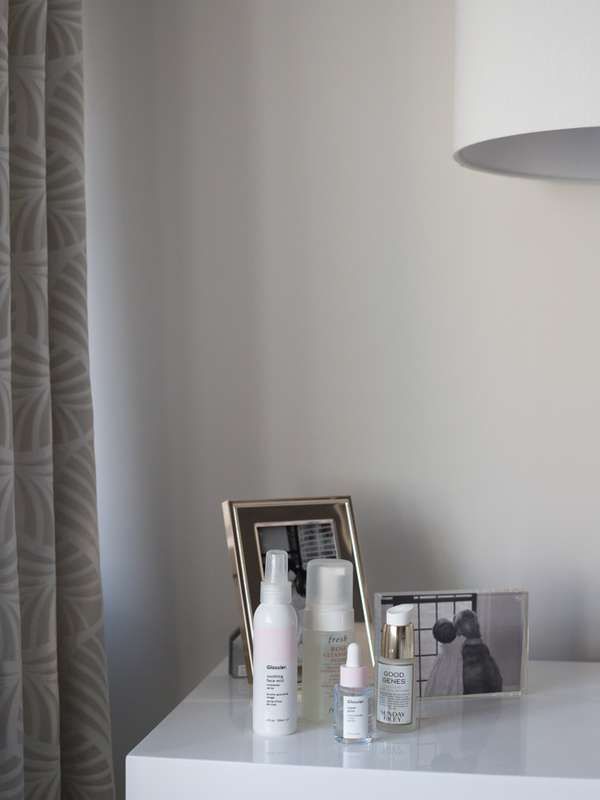 Both morning and evening I use my Fresh cleanser, followed by the Glossier spray. 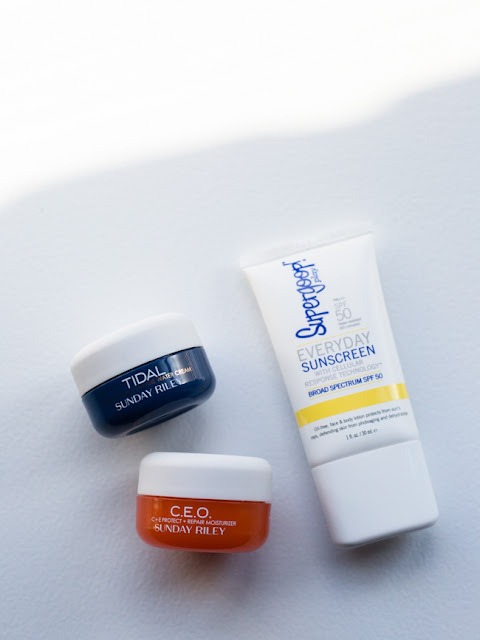 My morning serums are Glossier's Super Pure, and Ole Henriksen's Truth Serum - always followed by Glossier's SPF or Supergoop if I am not in the office. I know this may seem like A LOT of morning routine but trust me it's worth it in the long run. I wish I took better care of my skin growing up but it hasn't been until i had a real wake up call discussing my sun damage with my dermatologist. With that being said, after my morning skincare application I then follow with Laura Mercier tinted moisturizer WITH SPF! I cannot stress the importance of SPF enough but this tinted moisturizer is one of my favorites with it comes to makeup and skincare. It's not oily, has the perfect amount of tint and its extremely light weight but gets the job done! Shop all of my products below PLUS other favorites that I have either tried or have received a ton of buzz!